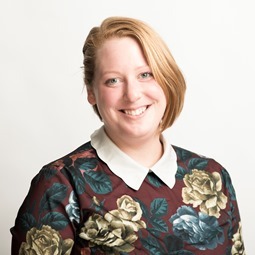 Sarah Mannfield assists in the administration of our Edinburgh office’s portfolio. She joined the firm in 2007 after completing her BA in Fashion Design for Industry at Heriot-Watt University. She enjoys reading, walking and socialising. She is also a fully qualified First Aider.